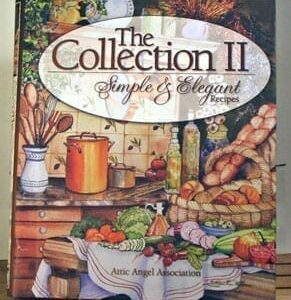 Taste of Myrtle Beach: Restaurant Recipes, 1995: Appetizers, main courses, soups, salads, and desserts from Italian, Mexican, French and Low Country recipes. 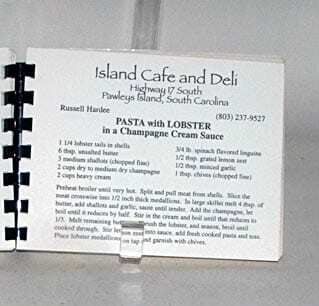 Taste of Myrtle Beach: Restaurant Recipes, 1995: Recipes from 45 of Myrtle Beach’s most successful restaurants. 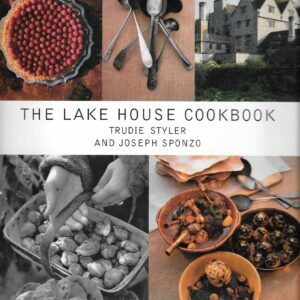 Appetizers, main courses, soups, salads, and desserts from Italian, Mexican, French and Low Country recipes. Written and self-published by Phyllis C. Myers. Small book with plastic comb binding and 50 pages. 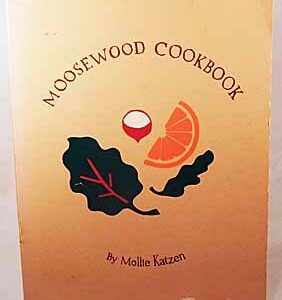 Cookbook is in nearly mint condition. Cover has slight shelf wear. Pages are all completely clean and clear. 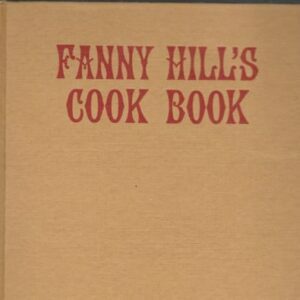 See one great recipe from Taste of Myrtle Beach in VintageCookbook.com’s Recipe file. 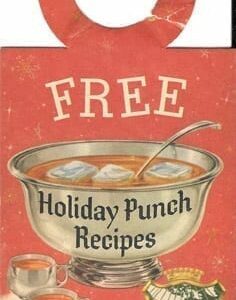 Just click on Recipes on VintageCookbook’s home page.